Bottlenecks and traffic jams on the streets. Are they an unavoidable phenomenon, or something we caused or created? Same with the lack of lane discipline in Indian drivers. Are drivers always to blame? Or could it be, that some part of the problem is because of how our roads are designed? Living in Bombay, I notice a few problems with our roads here. And if they exist in India’s second largest metro and financial capital, I suppose they exist in most other cities. Except perhaps in some planned cities like Pune. 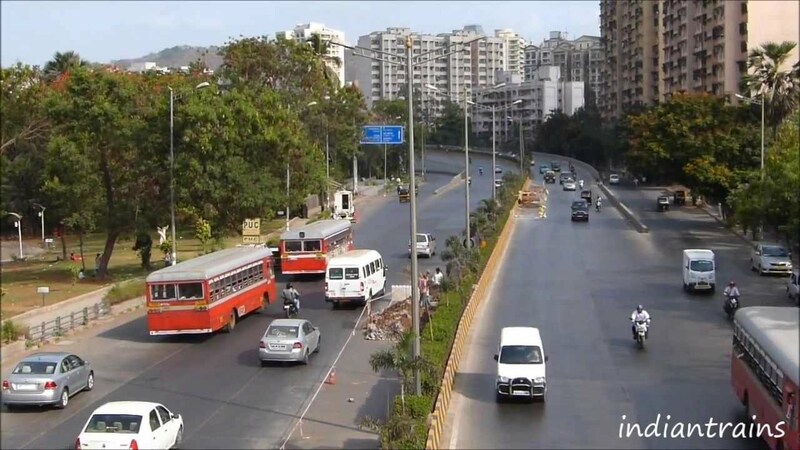 Driving around Mumbai, one quickly notices that many roads do not have lane demarcations. And the ones that do, the lines are faded and almost invisible to the average driver. Then of course, there are those who think it’s easier to drive between two lanes, making this so much tougher for the rest of us. If you live in some city or town in India, make sure to check if roads you frequent have lane demarcations. And also try to see how stretches that don’t have demarcations tend to make a driver’s lane discipline random. There’s another thing I noticed about the roads. They didn’t seem to be planned such that, in a particular area, say you have a three-lane main road, which, while going through a broader junction, widens into 4 or even 5, and then narrows back, which is still alright. What is a pain, however, is where they have randomly taken patches of road, such that for a short section, the road would suddenly widen an additional 2-3 lanes, and then go back to its earlier width. And knowing how we fill each available inch of road with car or bike, drivers squeezing in to occupy the suddenly available extra lanes, only to cause a slowdown as the road narrows back, going ahead. The above image is of a stretch of road near the National Stock Exchange building at BKC in Mumbai. The road itself [blue] seems to progress from left to right in a relaxed wave-like manner. It feels far more curved on the actual stretch. And here’s what makes it interesting and amusing. The road has varying width, waves along, and even has gradual rises and drops in terrain. Add to this mix, the average Indian driver’s Formula 1 driving technique, where they always choose to maintain good racing line over lane discipline. That makes this stretch especially tricky to drive on. Especially if you try to stick to one lane, while speeding vehicles veer dangerously close on both sides, at different parts of this stretch. Hoping this post helps some team in the municipal corporation take note and do something to fix the problem.